August Shaka is OPEN for registration! This month we will be in North County. 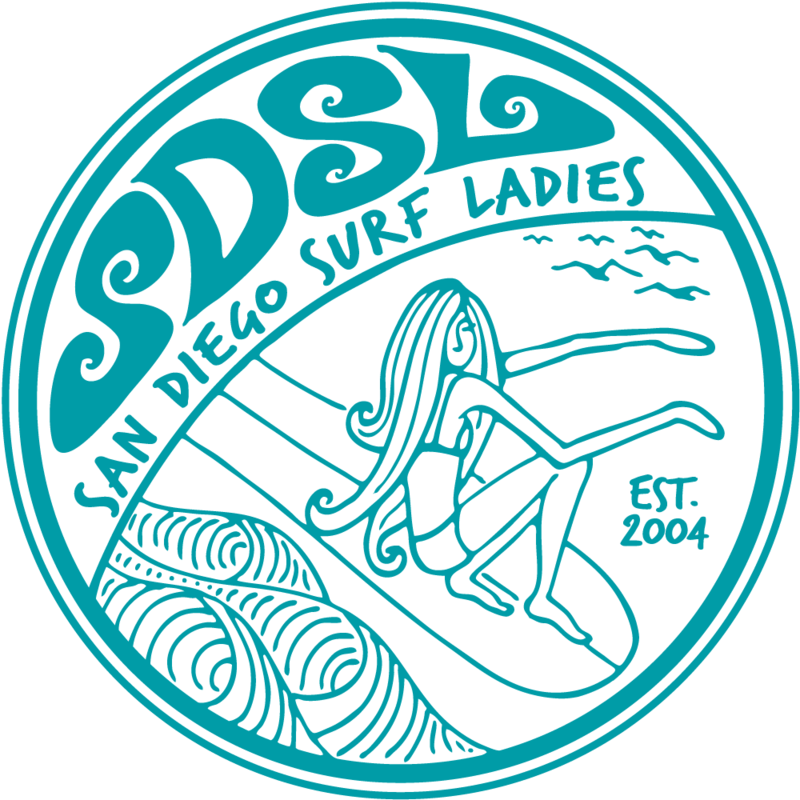 These surf sessions are open to all abilities and in particular beginners and new club members, with the focus being on surfing new breaks and meeting other SDSL ladeez! Breaks will usually be longboard breaks - but ALL boards are welcome. We will change from break to break each month depending on what looks good! We will try and make sure that either a Waikiki or Shaka event each month takes place on a weekend. Coffee or breakfast after at Ki's!